Why Do I Need a Reliable Legal Process Server in Pinecrest? 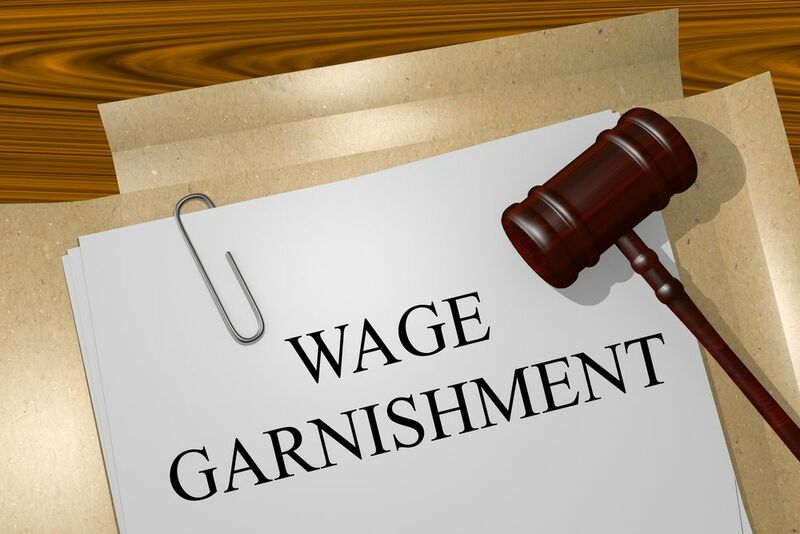 Many individuals boast familiarity with the term process server. However, you have undoubtedly seen a process server at work through movies and television. Process servers essentially represent individuals who present or serve documents to a subpoenaed individuals. These documents state why and when they need to appear before a court. While this certainly seems like a simple procedure, the actual process serving effort poses numerous difficulties. Process serving is often a grueling and lengthy endeavor. This is especially true when an individual knows a subpoena is coming and do whatever they can to avoid it. Process serving plays a role in the due process of law. Due process states that an accused individual possesses a right to know what legal action they face with enough time to cultivate a defense. Process servers deliver any summons, notifications, or other documentation to individuals involved in court cases. Nevertheless, every state imparts different laws on how a server must complete a serve. 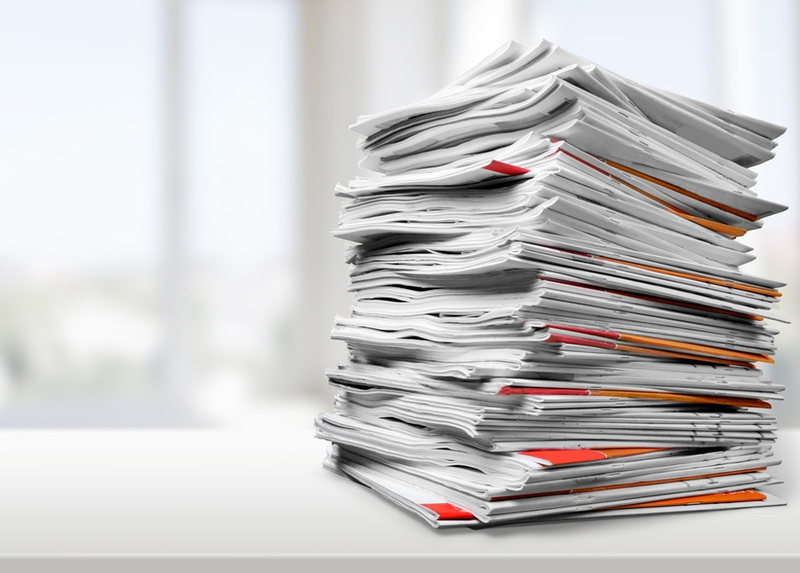 For this reason, process servers must know every different rule or regulation concerning paperwork service. Process servers must additionally track down defendants to serve them. This may prove difficult because the last known address for a defendant is not always their current address. In this event, a process server must participate in skip tracing. This means looking for someone who wishes to remain anonymous. This server must carefully follow the law to avoid a court ruling the serve null and void. These professionals often must travel to find their defendants to complete the serve. This also involves knowing the individual’s schedule, searching social media for their whereabouts, and sometimes “staking out” at the defendant’s residence or business. Process servers can serve anyone from civilians to inmates or police officers. Even military personnel is not free from a server’s duties. 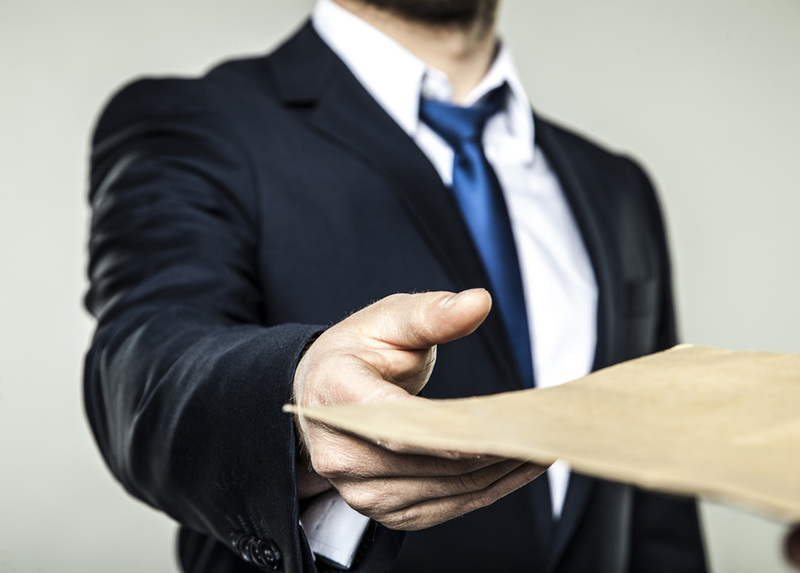 Is Hiring a Reliable Legal Process Server in Pinecrest Right for You? Individuals under 18 and/or a party to a case, some states require hiring a process server. 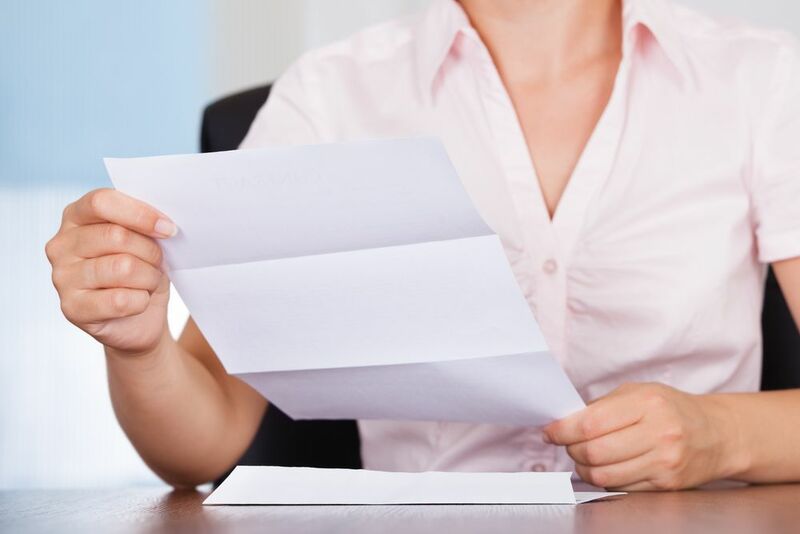 A reliable legal process server in Pinecrest is familiar with all rules and regulations in the state that they operate. These policies often cover locations and procedures for serving, as well as appropriate timing. Hiring a reliable legal process server in Pinecrest could protect your interests legally. Some states require documentation service from a licensed professional process server. Process serving is anything but a straightforward procedure. Hiring a reliable legal process server in Pinecrest will save you the headaches while allowing you to avoid potentially confrontational situations. Can a Sherriff Serve your Documentation? Depending on the jurisdiction, part of a sheriff’s duty is performing process serving. However, these responsibilities vary drastically from state to state. For this reason, it is important to research any local laws. While it is often advantageous to choose a professional process server, in many cases a sheriff can handle this duty. Process servers provide guaranteed timeframes concerning quick documentation delivery. Relying on the local police force in the jurisdiction of your case can result in unwanted delays. These professionals additionally offer convenient tools to keep you in the loop concerning your serve’s progress. They often offer status updates, as well as proof of service. This ensures that your delivery is completed on time, and to the right individual. Although a police officer or sheriff is fully capable of tracking down an evasive subject, this is a time-consuming process for even the most experienced professional. 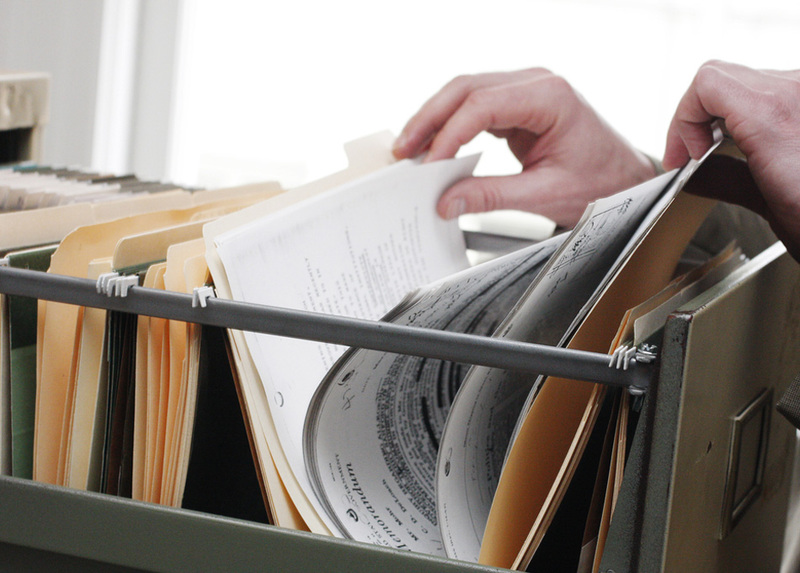 A process server wields dedicated resources for tracking individuals. This provides your case with the necessary attention it deserves. Lightning Legal Couriers & Process Servers provides attorneys a resource for legal handling and delivery of their sensitive documentation. Our team is based in the South Florida area, but can extend our services on a national level should the need arise. 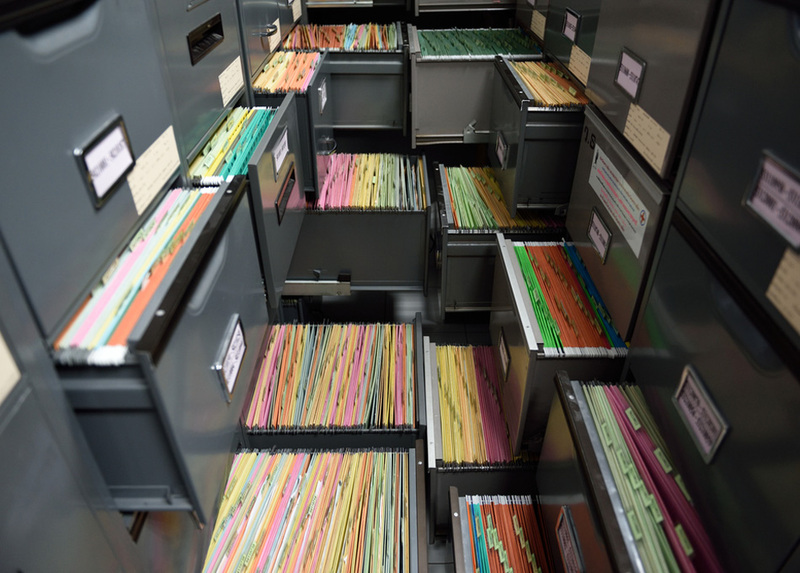 We offer the fastest and most affordable options you can find concerning legal documentation delivery, filing, as well as process serving. When we receive your documents before 11 AM, we deliver them safely, reliably, and efficiently the same day. We also provide an affidavit of service every time, guaranteed! 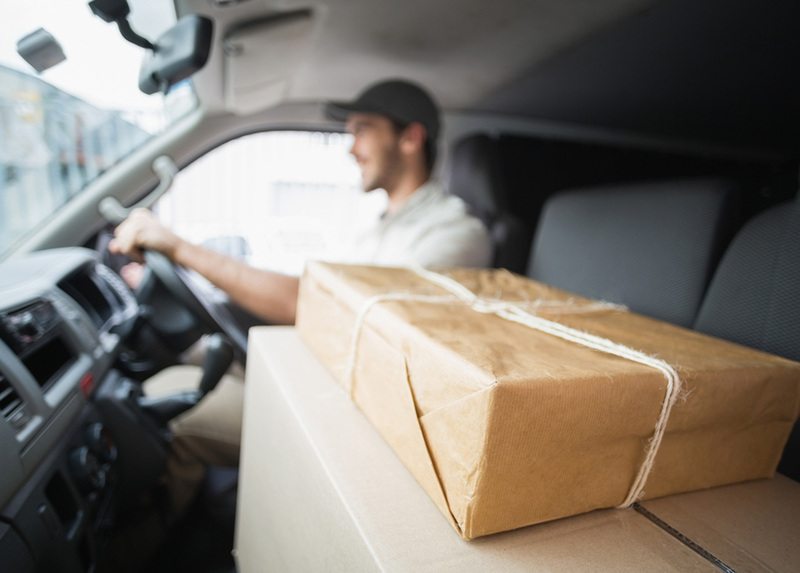 Lightning Legal handles any situation concerning courier services, process servers, as well as trial and corporate services. Our wide scope, in addition to our streamlined and efficient services, enables us to handle every step of the legal procedure for our numerous and diverse clients. We wield over 20 years of combined experience helping attorneys and other legal professionals with their courier and process serving needs. Our staff strives to maintain a courteous and efficient dedication to our clients’ needs no matter the task or interaction. The Lightning Legal moniker means far more to us than simply a name. It is more a reflection of our commitment to lightning fast service. For more information on a reliable legal process server in Pinecrest from Lightning Legal Couriers & Process Servers contact our team today. We want to assist you in an optimal outcome of your case.